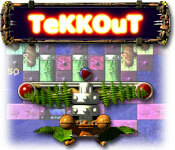 Tekkout is a nice and fast breakout style game with 75 levels and many extras including powerups (sticking paddle, Ballsplit and circular saw), rich CD quality sound and more. 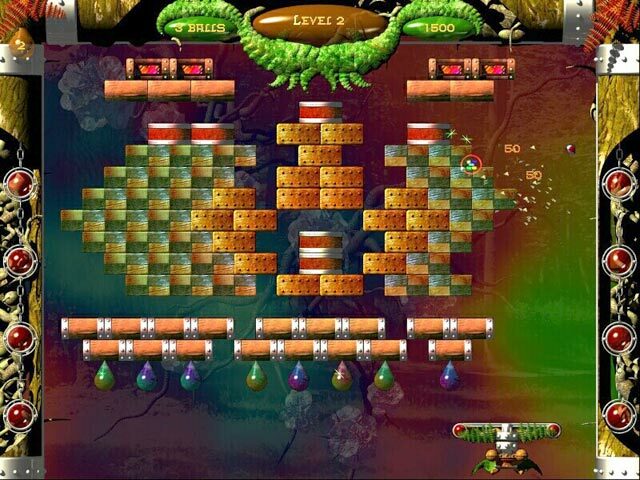 Move your bat through three richly detailed and different worlds and destroy brick after brick to clear each level. If your are good enough you can place your name and score in the highscores. TeKKOut is rated 3.0 out of 5 by 1. Rated 3 out of 5 by mrm2006 from Great Block Breaking Game So, if it's so great, why only 3 stars? Ok, I'll get to that. Graphics: Background scheme was very dark in all 3 "worlds", sometimes making it very difficult to see where the ball was. Sound: Sound effects were conducive to a ponging ball hitting bricks, metal, etc. Background music was loud, even though I turned it down in Options, and had the same fast-paced, techno space-odyssey kind of sound to it in all the "worlds". Game Play: As in any brick breaking game, you have a paddle at the bottom of your screen. The goal of the game is to break all the bricks, bombs, dynamite, etc. without losing all your balls and continuing to level up. 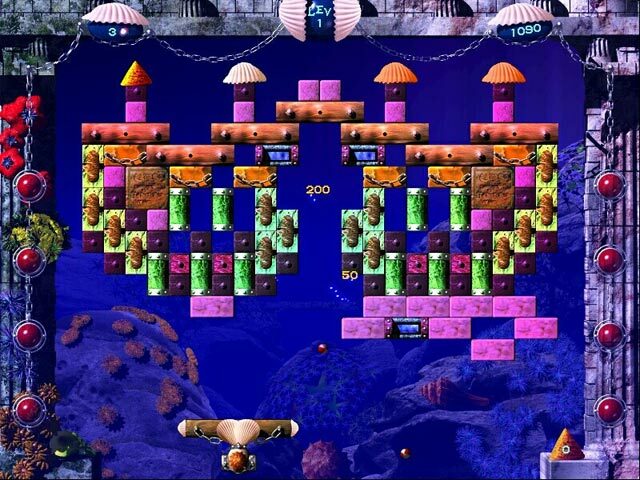 As you break the bricks you will have raining down upon you boosters that may, or may not, help you in your game play. You can also earn extra balls. There are 3 worlds - Aqua (water? ), Orga (which I think was supposed to be organic or foresty) and Tekka (which I'm pretty sure was supposed to be some of techno-something background). In each world, there are 3 levels of difficulty ranging from easy to hard. Now, that wasn't too hard to understand was it? Why I took away one star. While reading the "help" article/book, I had never seen such a butchering of the English language in all my life. At first, I thought it was a minor typo but it went on and on and on and on. At some points, what the writer was trying to say was lost on me. Someone at the devs needs to do some editing prior to releasing their next game. Why I took away the 2nd star. Serious Overkill. I like reading the "help" section if there is no tutorial because, in this case, it has been a while since I've played this type of game and each game does has its own little nuances. 17 pages of instructions. 17 pages of how to play this game. I .... kid ..... you ..... not. 17 pages. Seriously? Your free demo time countdown shouldn't start until the first ball is shot so you have time to read all the instructions. And when you choose your "world", guess what? There's another page of instructions before you get to shoot your first ball. So, let's call it 18 pages. Why I almost took away another star: I was feeling generous or I might have. 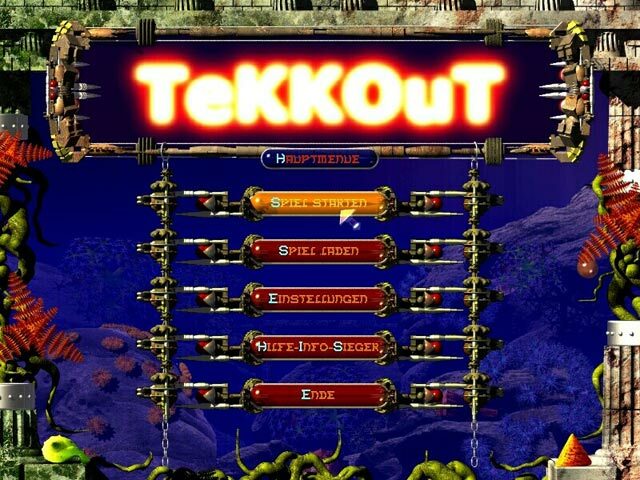 After you complete the level and before you go on to the next level, you get a notice saying what your score is, bonus score and "1 ball left = 500 points". I had 4 balls. Why did I only get credit for having 1? And then, at Level 8 I noticed I was getting credit for the extra balls (3 in my case). I really didn't understand this - not that I play for points anyway - perhaps it could have been explained in an additional page 19 of instructions. This really was a fun and way fast-paced game. I played on "easy" because it has been some time since I've played this type of game. And if the madness I enjoyed on "easy" is any indication, experts will love the challenge the hardest difficulty setting will provide. Please try it yourself. It's an hour free trial. I think you will enjoy. Happy Gaming.